I've had a long journey with my hair—it's curly, processed, prone to breakage, and often quite brittle. For years I didn't know exactly how to style it (what products to use, which ingredients to avoid, etc.). That is until Vernon François came into my life. The celebrity hairstylist (who regularly works with Lupita Nyong'o and Solange Knowles) is inspirational beyond measure, creating videos about curls and confidence from women who have come to love and appreciate their curls after years struggling to accept them. That and he's a damn good hairstylist. Now, I'd be remiss not to mention that because I'm not a woman of color (and my hair texture has never been deemed "unprofessional"), the issues with my curls have been minimal in comparison. That being said, François is a connoisseur of all curls and had a bevy of advice for my specific hair. He formulated his own products when he saw a void in the market and works to educate those with curls about their specific texture. For me, it's been difficult because my hair has a lot of texture but very little heft. 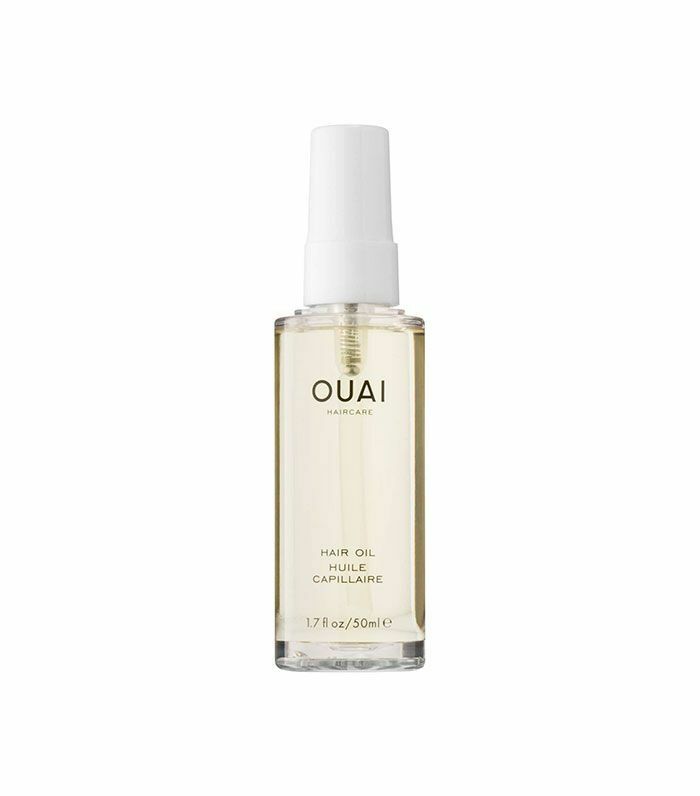 It's super thin, and products that are meant to nourish curly hair usually leave it flat and greasy. 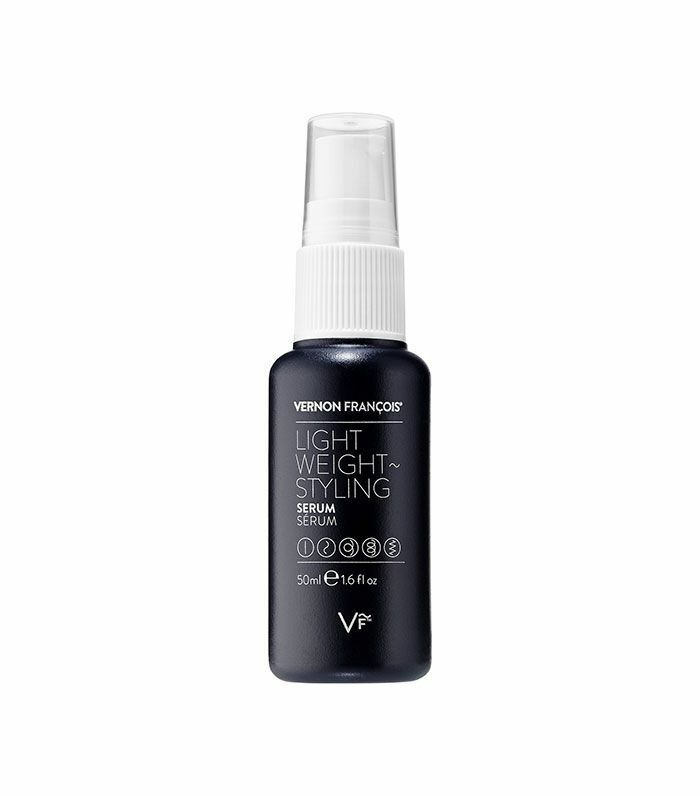 I told François of my problems, and he taught me a few tricks to help volumize and keep lift at my roots (even if I forgo products altogether). Below, he explains exactly how to do it. For me, I do this step without any added products. 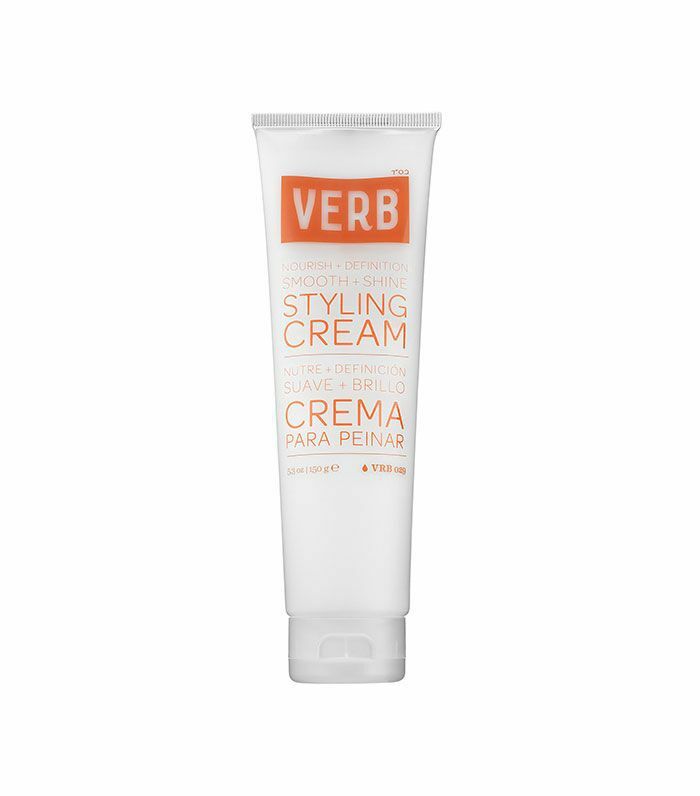 If you have thicker hair, Vernon suggests spritzing it all over with a leave-in conditioner or styling cream. First, shampoo and condition your hair. When you get out of the shower, don't brush your hair. For most curly-haired girls, this tip is obvious, but I was previously brushing my hair immediately as I exited the shower. That is a big no-no as it messes with your curl pattern and adds to breakage. Once you've toweled off, "section your damp hair with a clip or your fingers," François says. "Choose sections of strands that naturally group together," Vernon continues. You'll see that as you go, your hair clumps together naturally—don't break up those clumps. Instead, he says, "twist your curls from the roots to the ends; turn each one in the direction that hair naturally spirals in." The best way to bring our your most volumized curl is to let it twist and turn as it would naturally. "Let the diffuser cradle your hair," François explains. This was another helpful tip as I didn't exactly know how to best use a diffuser. Rather than holding it horizontally and scrunching your hair into the tool, let your hair fall naturally between the plastic prongs. "Angle the diffuser pointing up and out at about 45 degrees. Set it to a warm (not too hot) flow and try a gentle pumping motion. 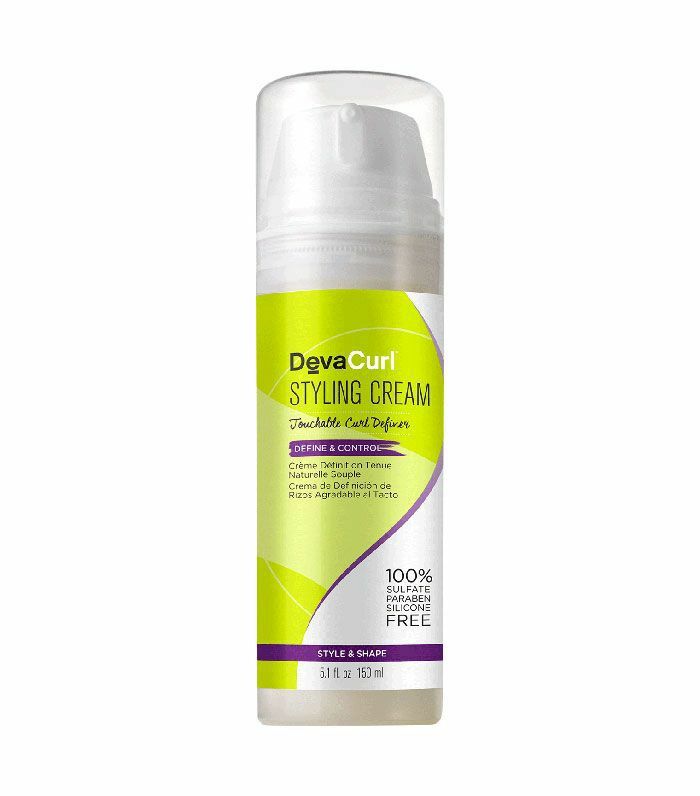 This will help to put spring in your curls without adding product." "Gently caress your curls in the palm of your hand and push upward, either at the same time as diffusing, or this can also be done as a stand-alone drying technique," François says. This helps shape and guide your curls so they fall into their natural curl pattern (rather than scrunching, as that interrupts your usual curl pattern). 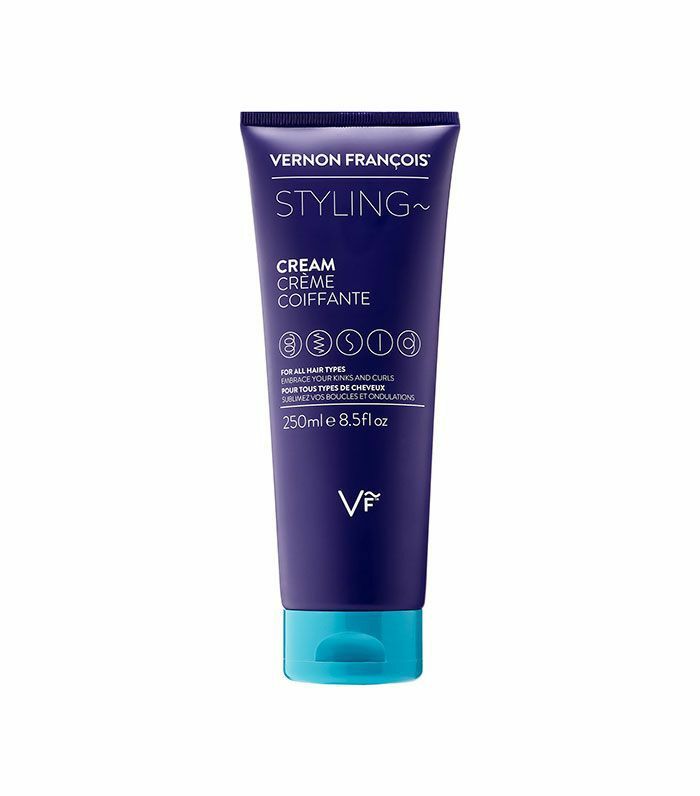 "When your hair is completely dry, break each twist into two," explains François. "Use your fingertips to lift and primp hair into shape." If you're up for it, you can add a little of François's super-lightweight serum to add shine. It's amazing because it's never weighed down my hair. Now, here's the most important tip: "Flick your hair from right over on one side to right over on the other side," instructs François. "This may also be done at the same time as diffusing or 'caressing' your curls. Try out a few options with your hair." So all you have to do is keep your root from laying flat against your head. As you dry, keep your head leaned over to one side (so your hair falls naturally across), then use your neck to flick it back over to the other side, and so on until it's dry and lifted. 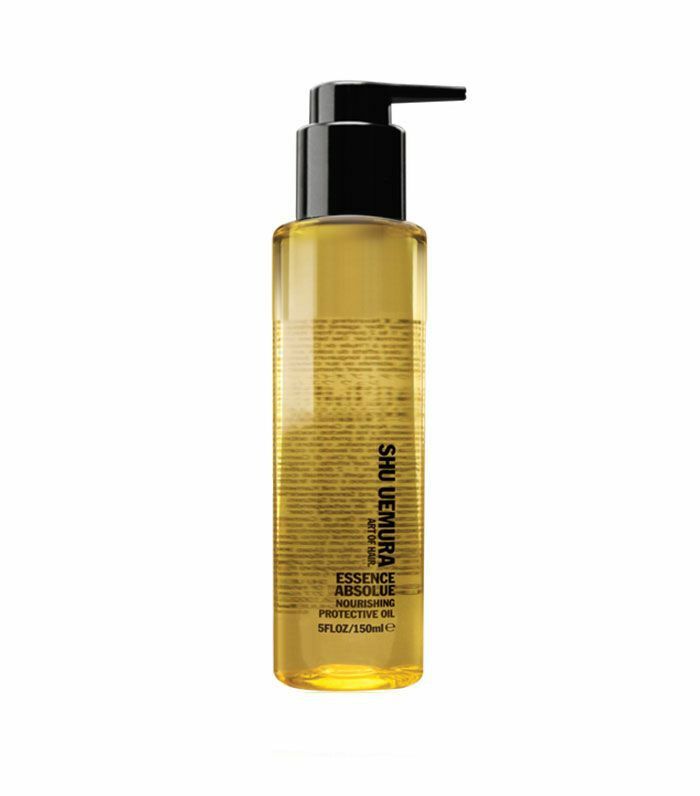 This will keep volume in your hair as it dries (and thus, until the next time you wash). "It's also a great simple technique for whenever your style needs re-energizing or falls flat throughout the day," says François. Next, Celebrity hairstylists share their best advice for thin hair.